Kia ora! Thank you for checking out the course. Please take a look, and if you have any questions don’t hesitate to contact us at [email protected]. 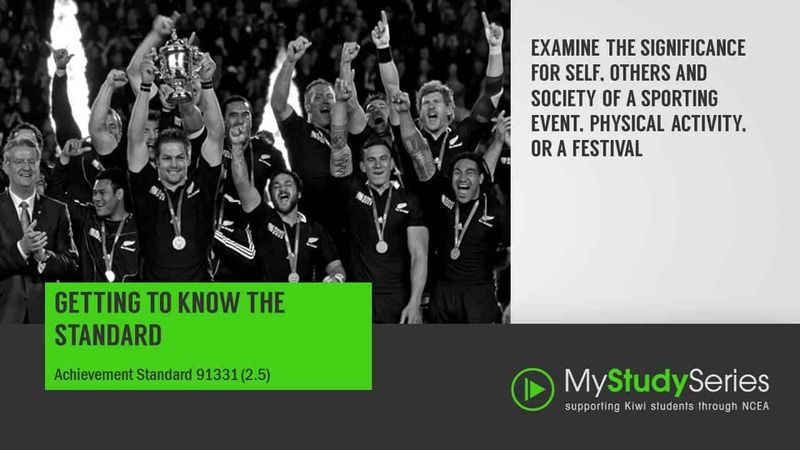 This assessment requires you to investigate and critically examine the significance of a sporting event, physical activity or festival; for yourself, others, and society. Others could include friends, family, and whānau. 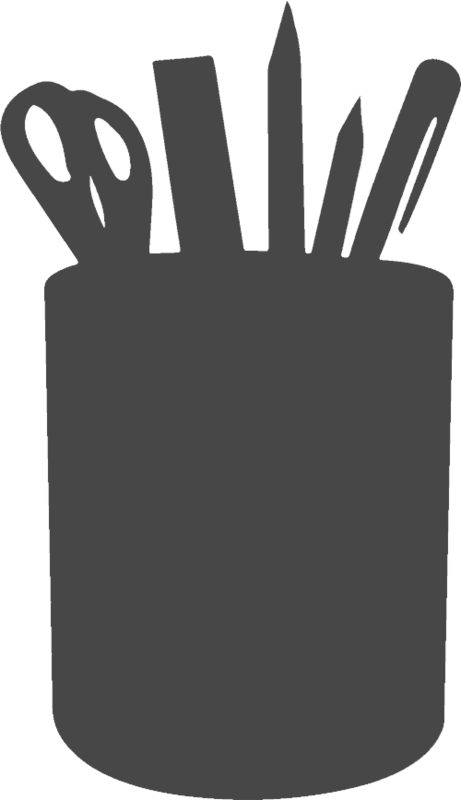 Society could include community, hapū, iwi, region, nation, or global society.